Repair and Refurbishment is an essential service to keep the equipment healthy and in good operation. 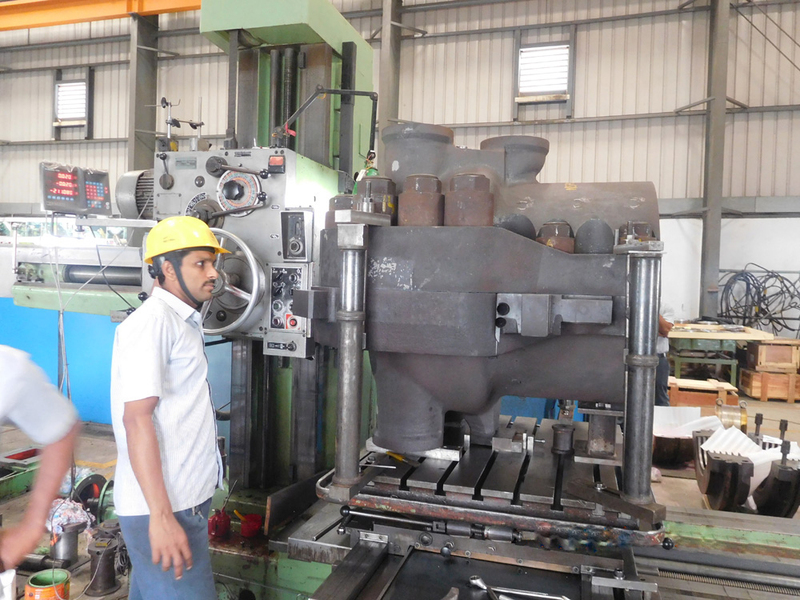 Various components get worn-out/damaged during operation which have to be rectified and reused. We have a proven record in carrying out repairs and refurbishment with the aid of modern techniques and equipment. 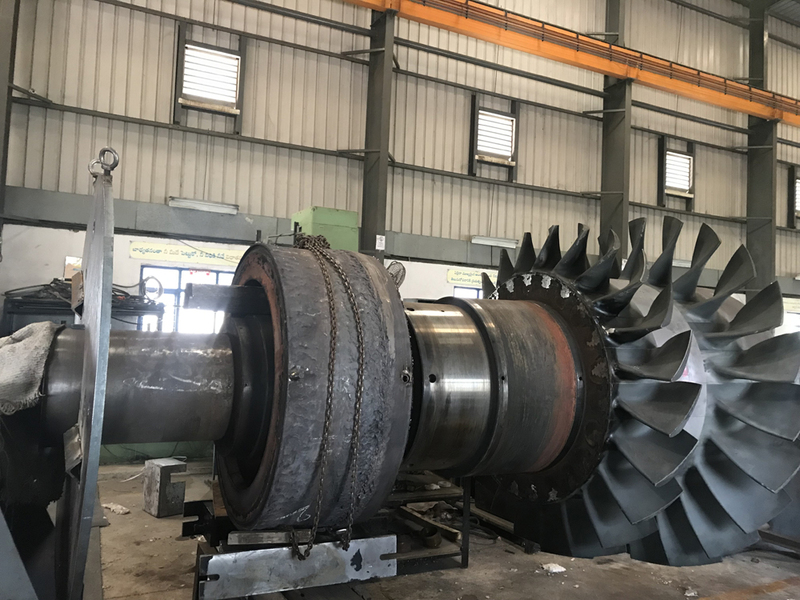 Repair and Refurbishment of turbine rotors, diaphragms, guide blade carriers including re-blading, removing and replacing interstage fins and dynamic balancing of rotors. Repair and replacing gland fins of steam glands. Re-babbiting and machining of journal bearings and thrust pads. Refurbishing of Feedwater heaters (HP & LP heaters). 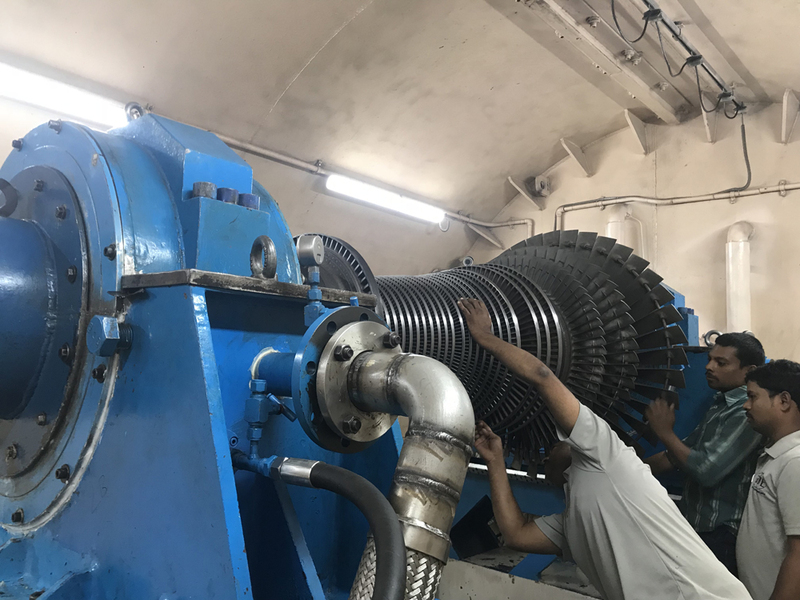 Various types of electrical tests to check the healthiness of insulation and fitness for operation of stator and rotor. 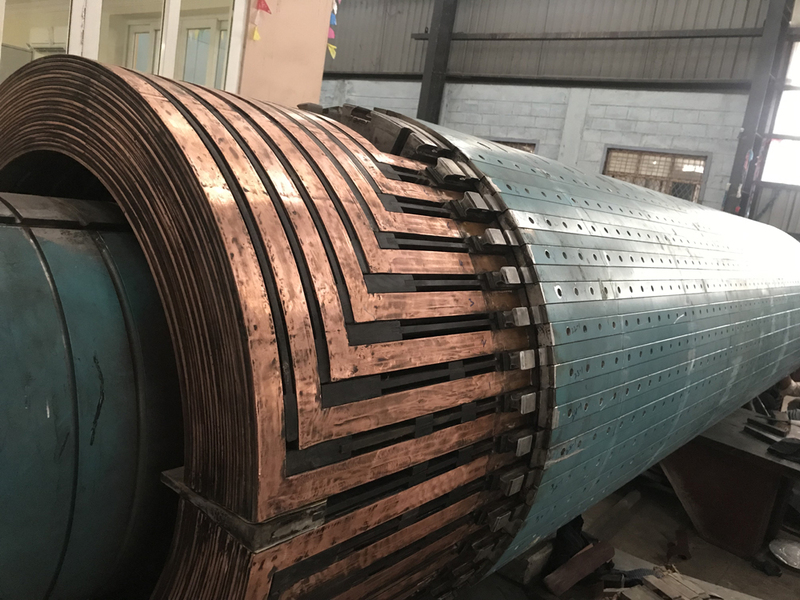 Repair/rectification of insulation of stator coils and rotor coils. Repair and refurbishment of rotors and diaphragms. Replacement of impellers, seal rings, shafts and dynamic balancing.